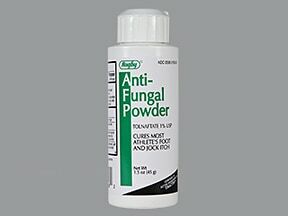 What conditions does Antifungal (Tolnaftate) 1 % Topical Powder treat? 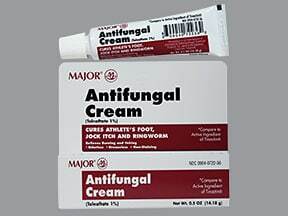 List Antifungal (Tolnaftate) 1 % Topical Powder side effects by likelihood and severity. What should I know regarding pregnancy, nursing and administering Antifungal (Tolnaftate) 1 % Topical Powder to children or the elderly? 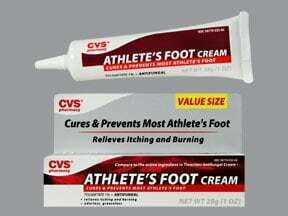 Have you ever purchased Antifungal (Tolnaftate) 1 % Topical Powder?